Will you be in Philadelphia, PA next week? Stop by and see Dorner in Booth 924! We will be displaying some of our packaging conveyors including the 2200 Series SmartFlex and 3200 Series Precision Move. At Dorner, we put a lot of focus into making sure our conveyors will stay up and running at our customerâ€™s facilities. But, how can conveyors help reduce downtime when other equipment in a facility isnâ€™t functioning? 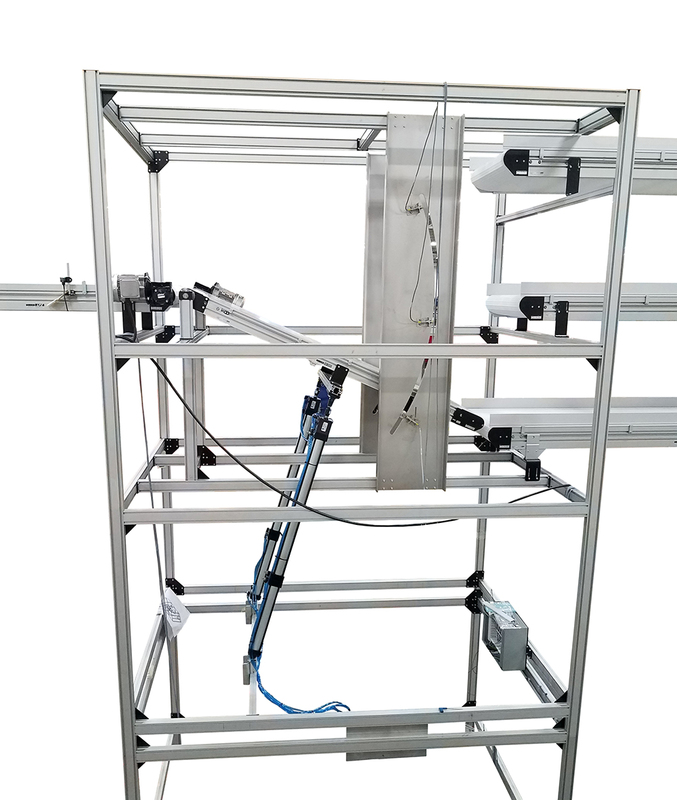 A flexible conveyor system can allow manufacturers to quickly adapt to unplanned events and keep their products moving. 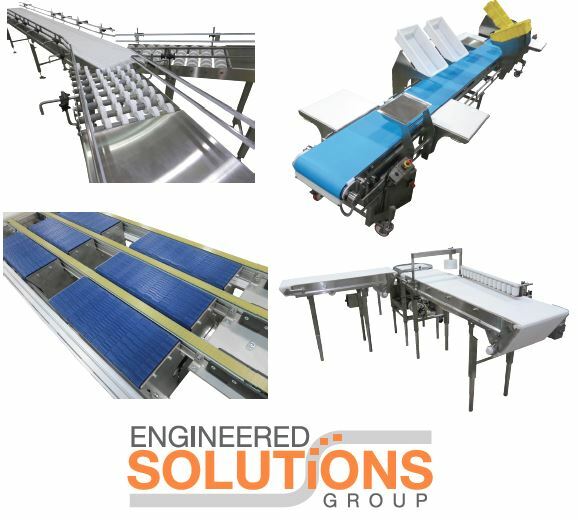 See Our Sanitary Conveyors in Action! 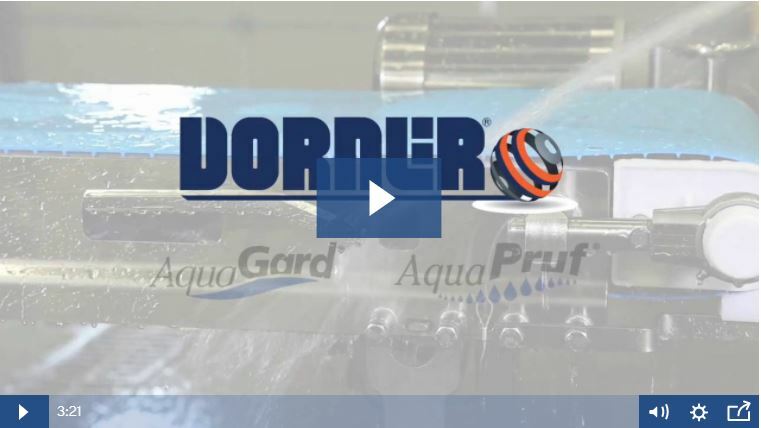 Dornerâ€™s precision hygienic conveyors are designed for fast & effective sanitation. Our complete line of sanitary options are ideal for a wide variety of industries and applications. Dornerâ€™s Engineered Solutions Group (ESG) is transforming product handling with innovative solutions that are custom designed to solve customersâ€™ unique needs. Our full service team can provide systems for applications such as accumulation, diverting, merging, indexing, positioning, product flow and much more. Want to find out if we have a solution to fit your application?